15% Off everything just in time for Mother’s Day! Get 15% Off on everything! 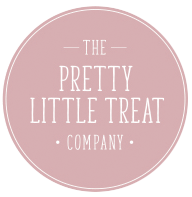 Enter the code ‘pltc15’ – PLUS all little treats are now just £3.25 meaning they will cost you just £2.77! Perfect as a little pampering treat for yourself or as a lovely little add on gift for that beautiful scarf you’ve bought that special someone. Gift boxes are also reduced, now £12.50 for the Bath Scents and Lavender and 2 Treat Create Your Own meaning you pay just £10.62!! All of our treats are handmade and hand crafted by us using natural ingredients. And to top it off they smell amazing too! !